The Biggest Surfboard Label to have ever come out of Queensland’s Sunshine Coast… It’s quite a statement. Well, we said it and believe it to be true. 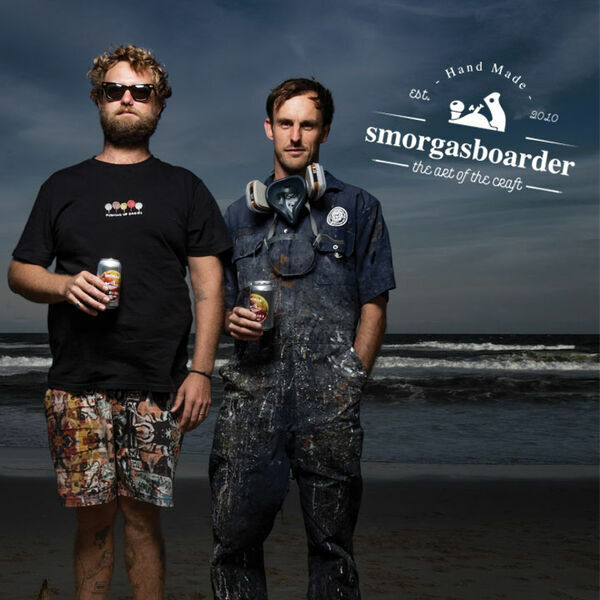 In this episode of the Smorgasboarder podcast we talk with the boys behind the globally renowned Thomas Surfboards in Noosa – Thomas Bexon and Jake Bowrey. They share with us their passion for the board building craft along with an insight into their new state-of-the-art, super hip surfboard factory / retail premises / fitness centre / barber shop / creative space.